Haryana Government has formally offered to buy a 27.7 KM stretch of the Delhi-Gurgaon Expressway though NHAI has indicated that it would be tricky. The proposal came up at a meeting held to ease traffic flow on the expressway in Gurgaon instead of easing traffic at the two toll plazas. NHAI officials said the proposal needs to be examined and its cost has to be calculated after taking all into consideration all stakeholders. The project involves banks and the two state governments. Cost will depend on negotiation. “We don’t see any merit in buying back the project. 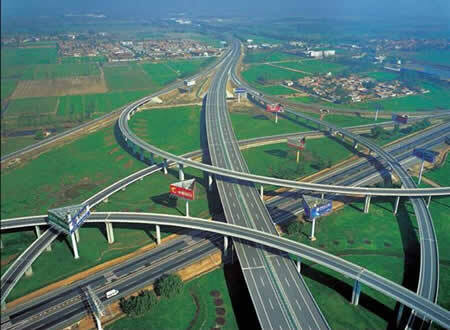 Our target is to smoothen traffic flow,” said a top NHAI official. Earlier, Haryana CM Bhupinder Singh Hooda had claimed the state has enough fund to buy back the project to make the drive to Gurgaon “hassle-free” for commuters. NHAI officials said the concession agreement does not have any buyback provision. It only has provisions for force majure and termination of contract. The agreement mentions compensation that NHAI has to give to the concessionaire in case of force majure. It also spells out the detailed formula of the amount that the concessionaire would get from the Authority in case of force majure resulting in termination of the contract. 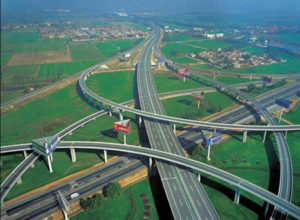 Haryana was also told that that they have signed MoU with the concessionaire before the Delhi High Court to improve traffic flow in a time-bound manner.However, NHAI officials pointed that there is no provision of a state government buying out this project and only the Authority can take back the project from the contractor either in case of force majure or by terminating the agreement. On Friday, a technical committee, comprising members from Haryana PWD, NHAI, Gurgaon municipality and HUDA, was formed that will come out with an elaborate report. Haryana government officials also asked NHAI to expedite the process of putting toll plazas on electronic toll collection mode for faster clearance of traffic. Now, Elets' YouTube channel, a treasure of premier innovation-oriented knowledge-conferences and awards, is also active.